Looking to save a lot of money on your new treadmill? Here you will find the latest sales, deals and discounts on the most popular brands on the market today. Just visit the links provided to be taken to the best prices on each brand. APRIL 2019 UPDATE: Spring Sales are still going strong! All of these top brands are offering discounts of up to 45%, free shipping and more! 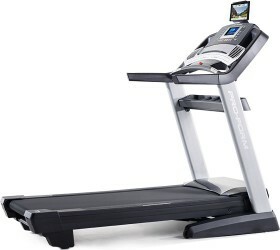 NordicTrack is offering up to 45% off all treadmills plus FREE iFit Coach for a year. See the best prices now! 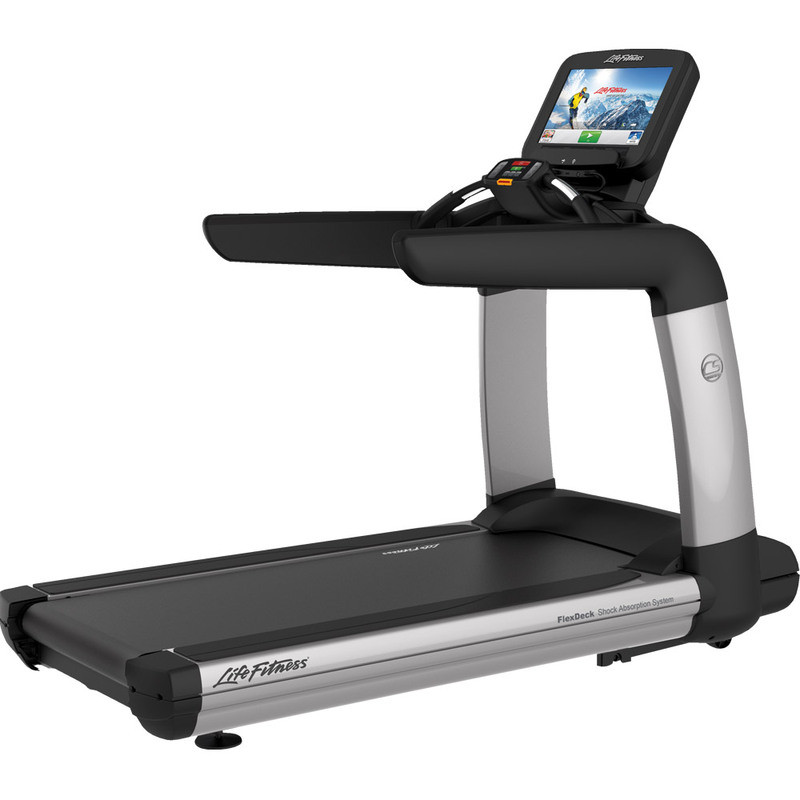 Sole is offering up to 40% off of their treadmills, FREE shipping and no sales tax. 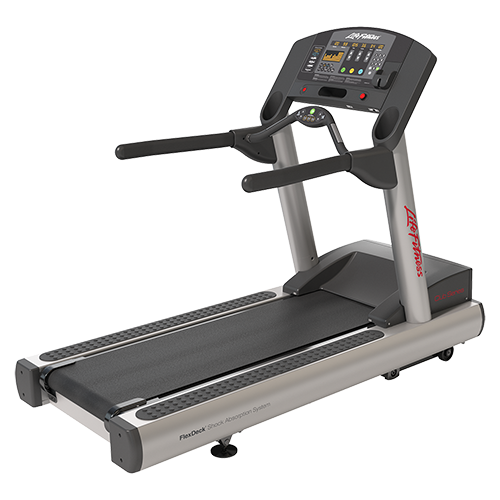 ProForm is offering up to 40% on treadmills, FREE shipping and iFit Coach. Bowflex is offering up to $699 off TreadClimbers and FREE shipping. 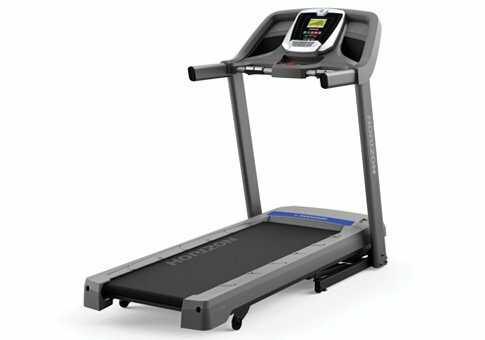 Horizon is offering up to 50% off their treadmills as well as FREE shipping. 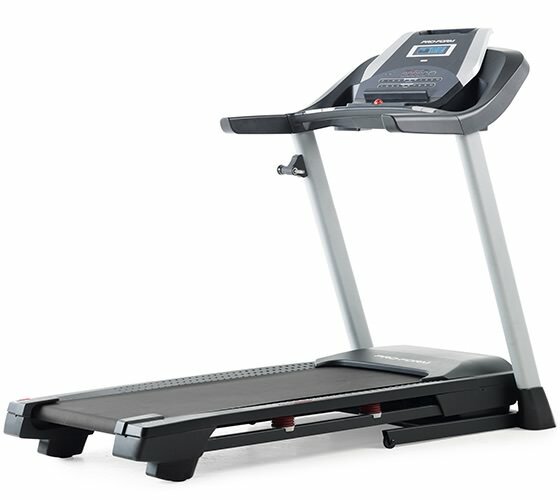 Matrix is offering up to $500 instant rebate on their high-end treadmills! Get a Run Reviews exclusive 10% discount: SAVE10NOW coupon code! 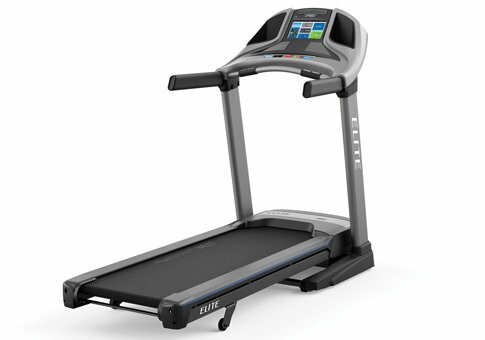 Precor is offering special pricing on select Energy and Precision Series treadmills. Amazon now offers up to 50% on brands like LifeSpan, Nautilus and Weslo. 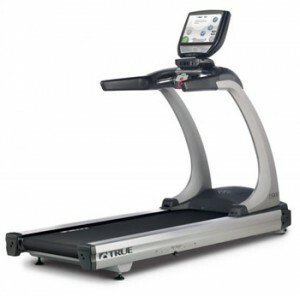 TRUE Fitness is now offering free shipping on their high quality treadmills! The treadmill sales above are going to be some of the best current deals you’ll find out there. We update this list often to include the latest offers and discounts, so you’ll always be getting the best possible prices. If you don’t see a particular brand above, it usually means that they don’t have any current sales going on, or if they do, it’s not a special deal that you need to be aware of. Still, if you are interested in a particular treadmill brand that you don’t see here, just contact us and we’ll do our best to find you a discounted price. 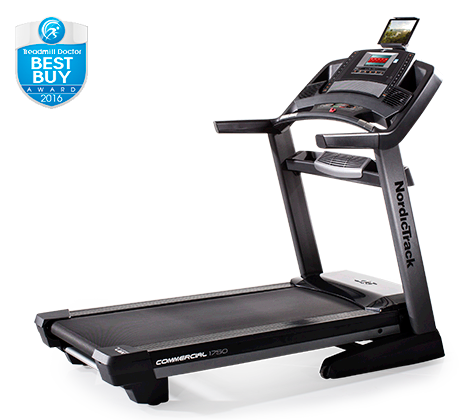 Typically, the best treadmill deals overall are on the more popular brands, including NordicTrack, ProForm, Bowflex and Sole. With these companies you typically get up to 45% off at times, as well as free shipping, free programs, giveaways and additional incentives. You’ll usually get the best deals at certain times of the year: Black Friday, Cyber Monday, Christmas, New Year’s and other holidays. But you can also see significant savings at other times of the year, so don’t think that you have to wait for a holiday to make a purchase. There are always special treadmill sales popping up, and we’re always on the lookout for them. In general, the very low and very high end brands don’t have as many sales as the mid range models. So anything under $500 or over $2000 will not be as discounted as those treadmills in the middle of this range. That’s because there is a lot more competition in the $1,000-$2,000 price category, the sweet spot for home treadmills. So the very cheap treadmills aren’t going to get much cheaper, and the expensive brands like Life Fitness, Matrix and Precor might have an occasional sale for $500 or so off, or free installation…something along those lines. There are fewer great options, so those companies don’t really need to discount their treadmills too much. As we mentioned, the most popular price range when it comes to home treadmills is $1000-$2000, with some of our most highly rated machines coming in right in the middle, at around $1,500. 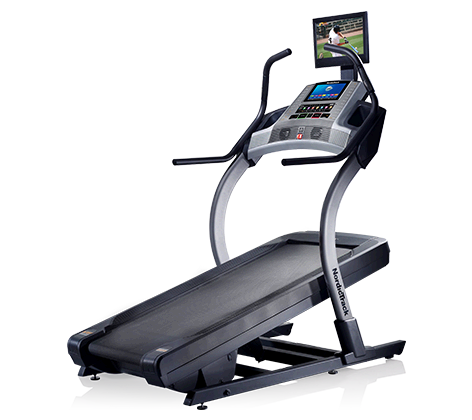 These machines have all of the features you could want: incline/decline, tons of workouts, tracking, advanced cushioning, large decks, nice displays, solid warranties, etc. So if you have the budget for it, we would recommend looking in this price range. 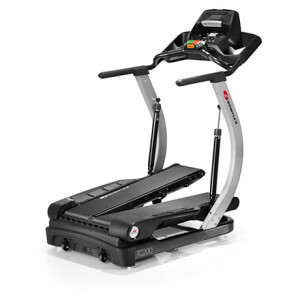 Towards the top you will get a lot more features and capabilities…towards the bottom you’ll still get a very good machine, it just might be missing a few extras that the $1,500-$2,000 treadmills have. If this is out of range for you, then by all means look at the entry level machines in the $700-$1000 price category. We give you plenty of good options here as well, and you can get a very solid treadmill without having to spend too much. Your other option is the higher end treadmills we mention above. Life Fitness, Matrix and Precor treadmills start at around $2,000 and go up from there. If you have a more open budget, these are a great choice, as they are similar to the machines you’ll find at the health club. They’re commercial grade, able to withstand very heavy use, and usually require little to no maintenance. But they are a bit pricey, so for home use you don’t necessarily need a club quality treadmill. However, if you can afford it it’s a nice thing to have. So the bottom line is, decide how much you are comfortable spending, and take it from there. A general rule of thumb is, the more you spend the better the quality. This isn’t always true, but you can bet that a $2,000 treadmill is going to be a much better machine than a $500 one every time. See what features and capabilities your budget affords you, then you can decide if you need to bump it up or perhaps pull it back if you don’t need certain extras. If you need a little help, just check our experts Best Buy treadmill picks to get started.